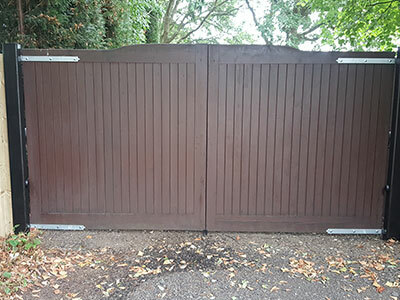 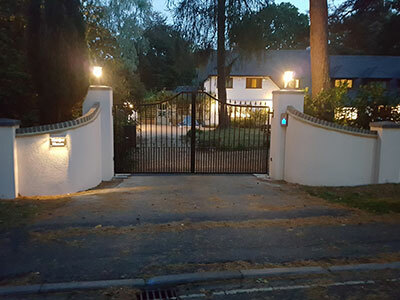 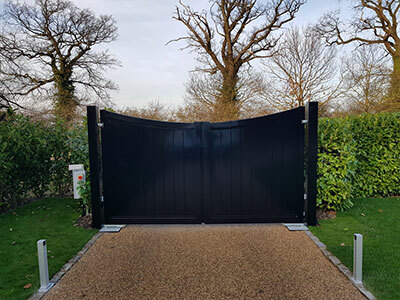 Add the finishing touch to your home with one of our bespoke electric gate systems, not only creating a visual statement but adding security as well. 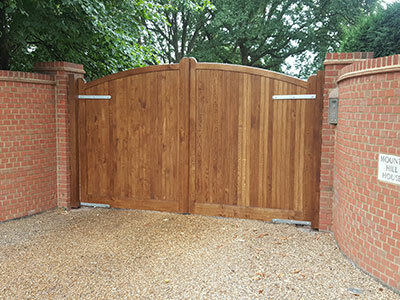 All gates are made to measure and our team will be on hand to offer expert advice to ensure you find the correct products for your vision. 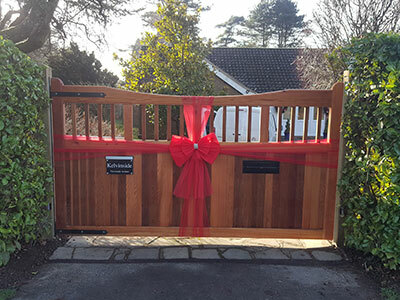 Here at C and B Technical we pride ourselves on customer service, so we only work to the highest British standards and manufacturers regulations, and all our staff are fully qualified and up to date on all aspects of the trade, to guarantee you the customer only get the best service you can have. 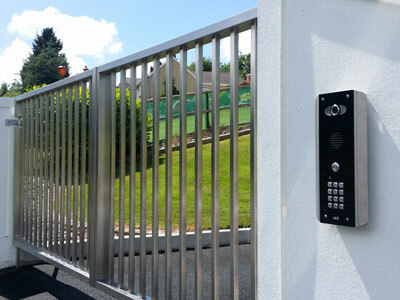 To enquire about any of our services, please contact us here.